Covert acoustic coil earpiece for flexibility and improved sound quality. Black coil and earpiece. Customization kit included. New advanced transponder technology improves quality of transmissions. Water resistant, rated IP65/JS5. Multi-adaptor feature (sold separately) accommodates different users, applications, and equipment. Consult the throat mic compatibility table for device-to-adaptor compatibility. Block, finger or full-surface magnesium PTT options available (sold separately). Securely locks the flexible throat strap, but designed to break way safely if pulled suddenly. 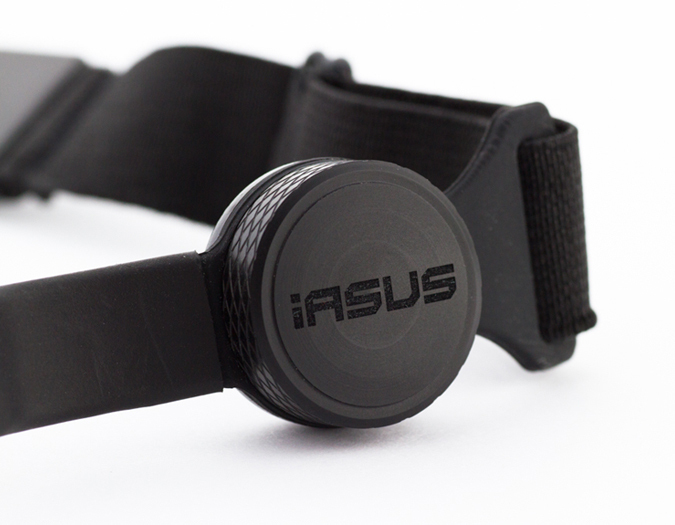 iASUS’s premium tactical custom headset, it is equipped with Kevlar-reinforced heavy duty cables and Magnesium PTT in a hard wired configuration. Custom built for many different applications, including but not limited to 2-way radios. Please contact us directly at info@iasus-concepts.com for inquires and details. Designed to MIL-STD-810 and IP66 rated. Each Sniper Pro 2 is custom-built for most 2-way radios. Please contact us for further details. New advanced transponder technology means enhanced transmission quality. Kevlar-reinforced cables (3.2mm and 4.2mm in dia.) ensure maximum uncompromised strength and durability with minimal cord tangling. 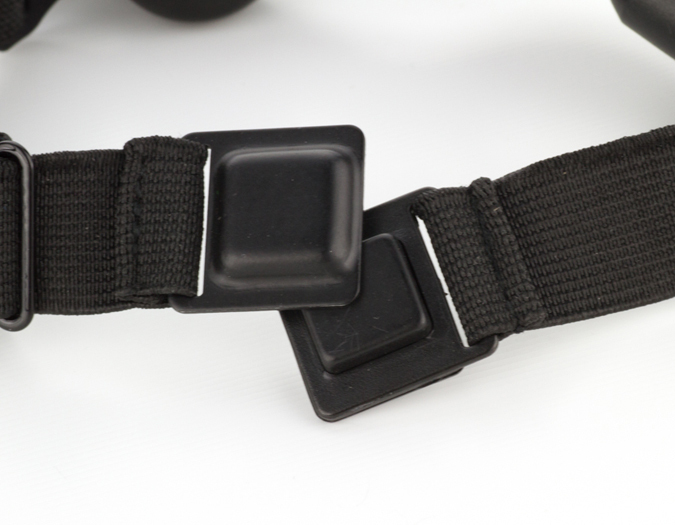 Securely locks the flexible throat strap, but designed to break away safely if pulled suddenly. 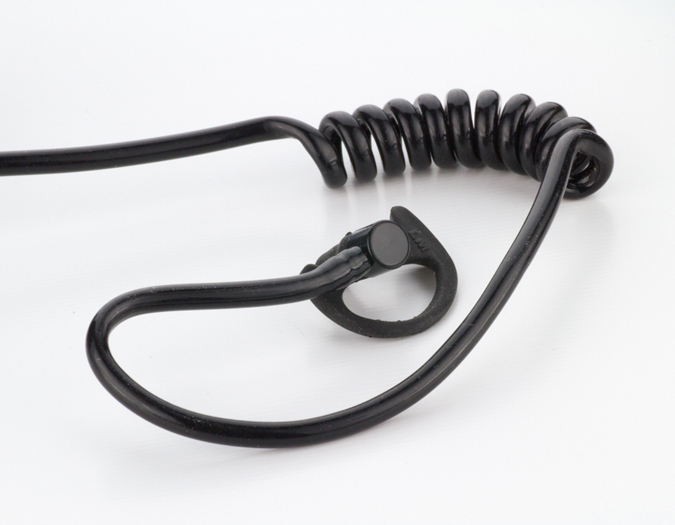 Covert acoustic coil earpiece for flexibility and improved sound quality. Designed to MIL-STD-810 and IP66 rated. NT3 vital components are water resistant to insulate against rain, snow, and sweat. 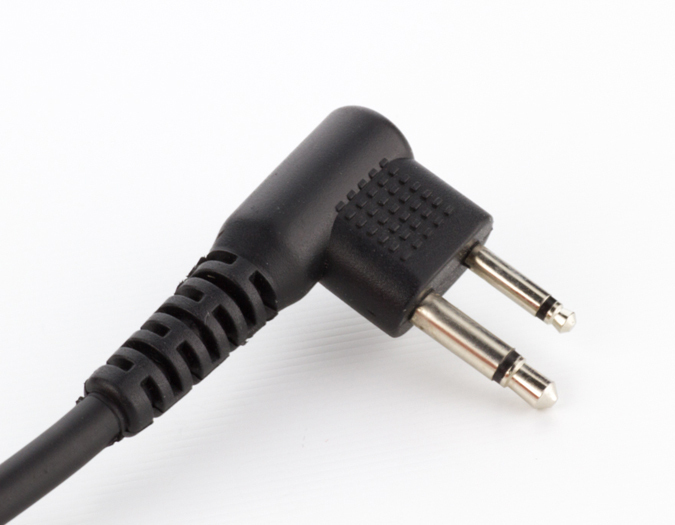 Robust non-interchangeable adapter hardwired to support your specific application. Magnesium “Dome” PTT hardwired in-line between throat mic and adapter. Magnesium Clip with custom high temp. Velcro. Operating temp -20C to 90C. 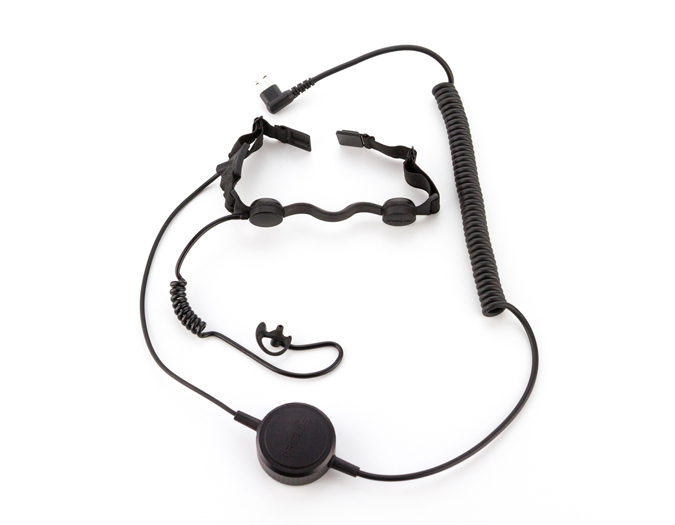 The Sniper Pro 2 is the iASUS heavy duty tactical throat mic headset solution. It has many features from our NT3 Black Ops 2 headset but was built to withstand the most rugged applications. Reinforced heavy duty hard-wired Kevlar cables for specific communication applications allows for communication under the most extreme environmental conditions. 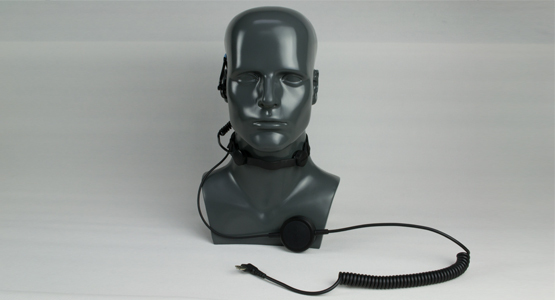 This package comes specifically in black and includes noise isolation earbuds, contour earpiece (L&R), acoustic coil adapter, Magnesium PTT with clip, and Magnetic breakaway flexible neck strap. 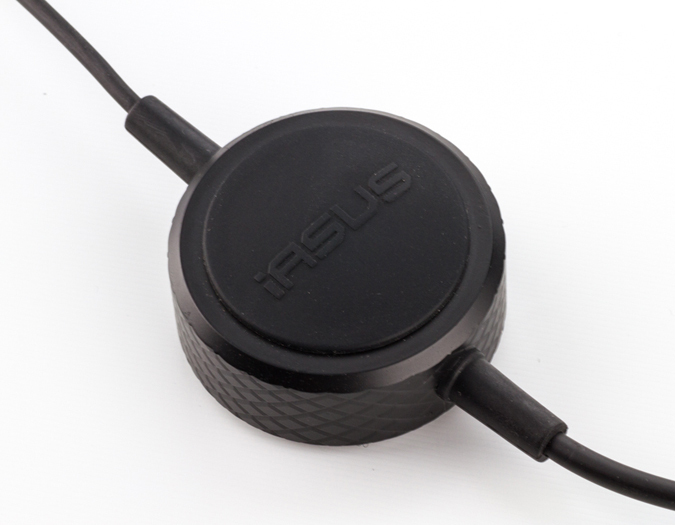 iASUS manufacturer warranty for 1 year. Designed to MIL-STD-810 and IP66 rated. Perfect for military, law enforcement, search and rescue, airsoft and scenario paintball.